The song was written by Burt Bacharach and Carole Bayer Sager and first recorded in 1982 by Rod Stewart for the soundtrack of the film Night Shift. However, it is much better known for the 1985 cover version by Dionne Warwick, Elton John, Gladys Knight, and Stevie Wonder. 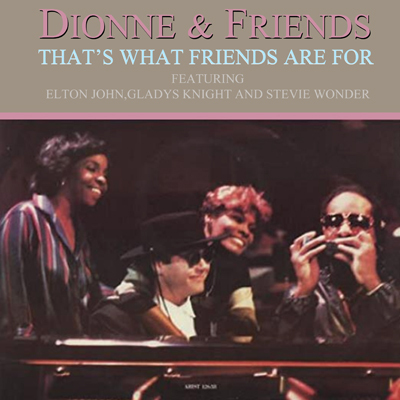 The recording, billed as being by "Dionne & Friends", was released as a charity single for AIDS research and prevention. It was a massive hit, becoming the number one single of 1986 in the United States, and winning the Grammy Awards for Best Pop Performance by a Duo or Group with Vocals and Song of the Year. It raised over $3 million for its cause.